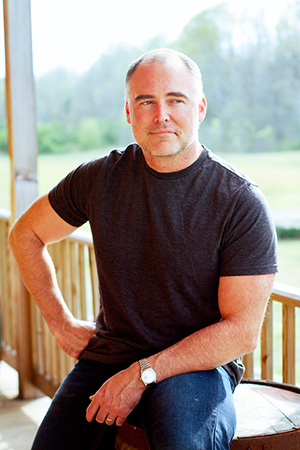 FM89.3 WYPL's Author Interview Program: Sunday through Friday at 12:30 p.m. CT.
Brad Taylor retired as lieutenant colonel from the United States Army after over 20 years of service, including time in what is popularly known as Delta Force. 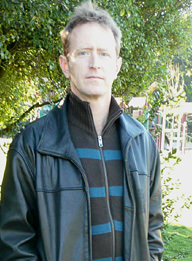 He then began writing thrillers about a shadowy special forces unit called The Taskforce, starring operator Pike Logan. 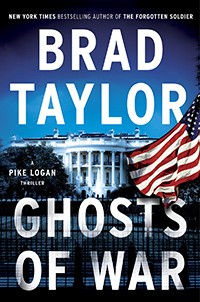 The first book in the series was One Rough Man, and now in the summer of 2016, we have the tenth book in the series, Ghosts of War, which is published by Dutton. 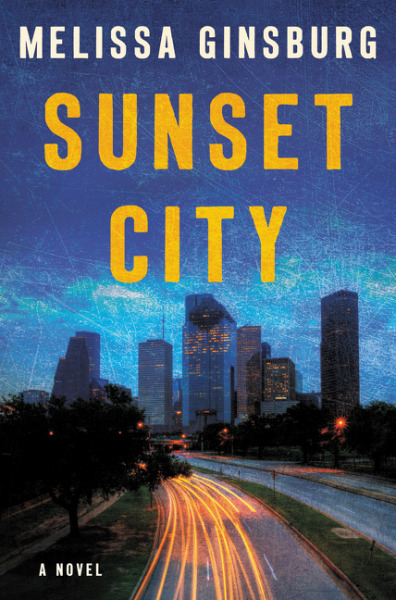 Ace Atkins used to be a crime reporter down in Tampa, Florida, but turned to the world of fiction with his New Orleans set Nick Travers series. He then wrote four critically acclaimed historical novels based on true crimes. His currently writing two series. 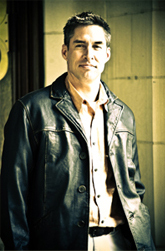 One is continuing the Spenser series for the Robert B. Parker estate, and his own Quinn Colson series, set in northern Mississippi, about an Army Ranger who retires back to his hometown and takes over as sheriff. 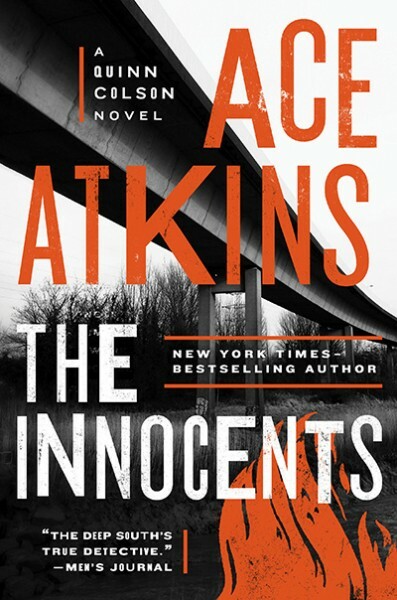 Today we'll talk about the most recent book in the series, The Innocents. 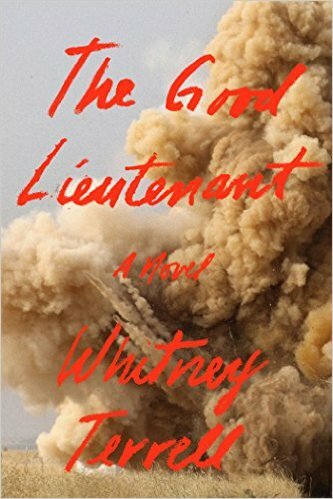 Whitney Terrell has written three novels, The Huntsman, The King of Kings County, and today we'll be talking about his most recent, The Good Lieutenant, about a U.S. Army lieutenant named Emma Fowler who is involved in a horrible incident in war-torn Iraq and is told in reverse chronology. 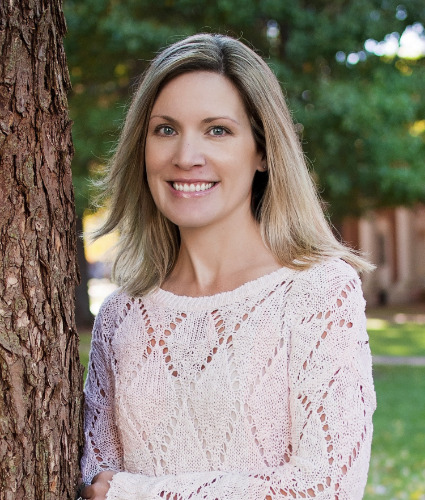 Melissa Ginsburg teaches English and creative writing at the university of Mississippi, having received her MFA from the prestigious Iowa Writers' Workshop. 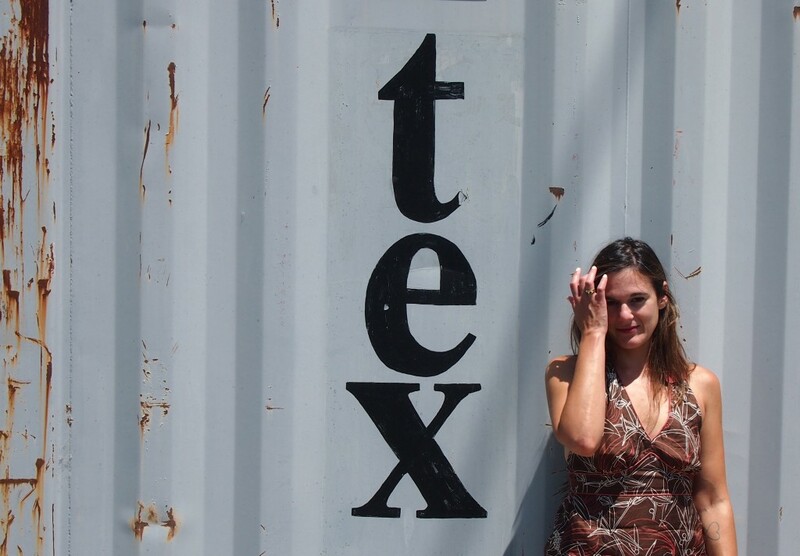 As a writer, she is a poet and a novelist having published the collection of poems, Dear Weather Ghost, and Ecco/Harper Collins has recently published her debut novel, Sunset City. 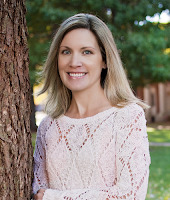 Megan Miranda has enjoyed a lot of success in writing novels for young adults like Hysteria, Fracture, and The Safest Lies. 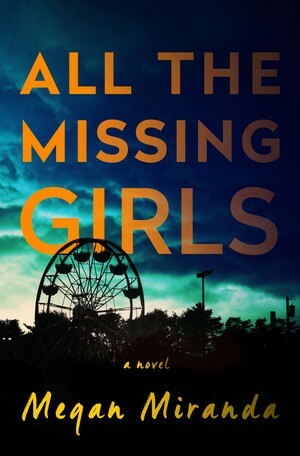 Today we'll be talking about her first novel for the adult market, All the Missing Girls, about a woman returning to her small North Carolina hometown to face a new mystery and some old lies. To download the podcasts, right click on the download here" and save, for older podcasts left click on the white box with "mp3" or the blue musical note in it. Apple users: please use Safari as your browser to download. There is a glitch in Firefox for Mac that prohibits downloads from our file server. To see the daily Book Talk broadcast calendar, click here. KSJE 90.9 FM - Farmington, NM - Fridays 12:30 p.m.